Autumn Specials Available until 31/05/2018! Don’t suffer the cold this Winter. 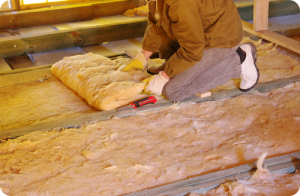 Remove that old, toxic and ineffective insulation and replace with insulation with a lifetime warranty. Just mention any of the specials at the time of requesting your quote and it will be applied to your quote….its so simple. 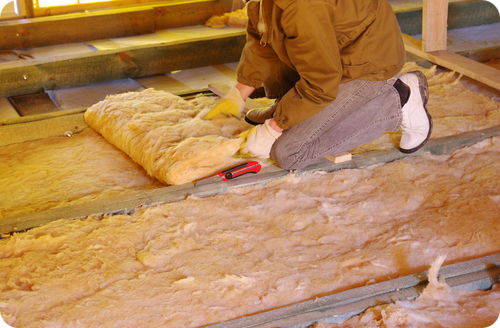 Don’t wait; keep warm this winter with Perth Insulation’s Pre-Winter Specials.